As CFO and Broker Fay E. Willis has more than 23 years of experience in strategic benefits planning and placement in the group and individual market. Licensed in Arizona, California, Nevada, Illinois, Indiana, Texas and Kentucky, Fay leverages her insight as a business owner to form relationships that are built on dedication and trust. 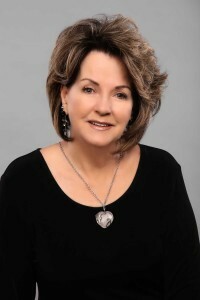 Fay founded Willis & Associates LLC in 1992 and began working with Bank of America as their Long Term Care Specialist. Her market evolved as clients’ needs expanded into life and business protection, annuities, disability, Medicare and worksite marketing. Fay has since grown a small brokerage into a specialized agency that helps employers implement group benefit programs that control cost and add value. She has long been an advocate of education, health and wellness and hands-on-partnerships that truly benefit her clients operations and profitability. She is also ACA Certified through NAHU. Fay attended Bob Jones University in Greenville, SC in Business Administration. A native of Arizona she resides there near her family. 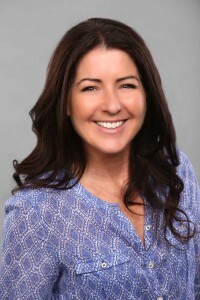 A managing business partner of Willis & Associates LLC, Debbie has over 12 years of group and individual health insurance experience in Arizona working with clients of all sizes and industries. Proud to be a part of a team that leverages their clients health and employee assets in the group benefits market, Debbie focuses on research and planning, strategically aligning business customers with customized plans to improve overall health and behavior, as well as reduce the risk of the rising cost of insurance. Debbie was born and raised in Arizona and currently lives in Central Phoenix with her family. She attended Phoenix College and ASU with a major in Communications. The majority of Debbie’s career has been in business communications, development and operations. Her passion for health and well-being has fueled the vision and development of a workplace wellness division at Willis & Associates LLC. Debbie is proud to be a part of this dynamic and talented team of insurance professionals. 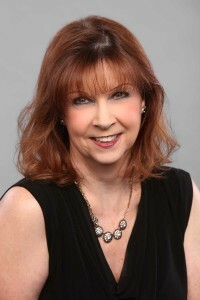 As the Client Services Director/Broker Janet has over 35 years of group insurance experience in Arizona. After moving to Arizona from Kansas in 1980 she worked for Aetna in the Employee Benefits Division. After 12 years with Aetna, she went to work for Fortis Benefits Insurance Company as an Account Manager and remained there for 11 years. During her time with Fortis, she was responsible for servicing and renewing all Self-Funded groups in Arizona and all Fully Insured Life, Disability and Dental groups. She then moved to Black, Gould & Associates as the Service Manager. Her varied background in the field of group insurance benefits was a definite plus for Black, Gould & Associates and a great asset to our group benefits team at Willis & Associates, LLC. Janet is also ACA Certified through NAHU. We couldn’t be happier that Janet is a part of the team, working to ensure our clients benefits programs are managed timely and efficiently.